There is no denying it! 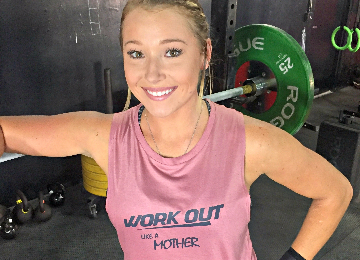 Moms work hard both inside and outside the gym. MORE GIFT IDEAS FOR MOM!